A lot of series don't require the mechanics suit to be FIA approved and if you are not refuelling it is likely that you will not be required to wear one but will want to wear one to work on the car with. 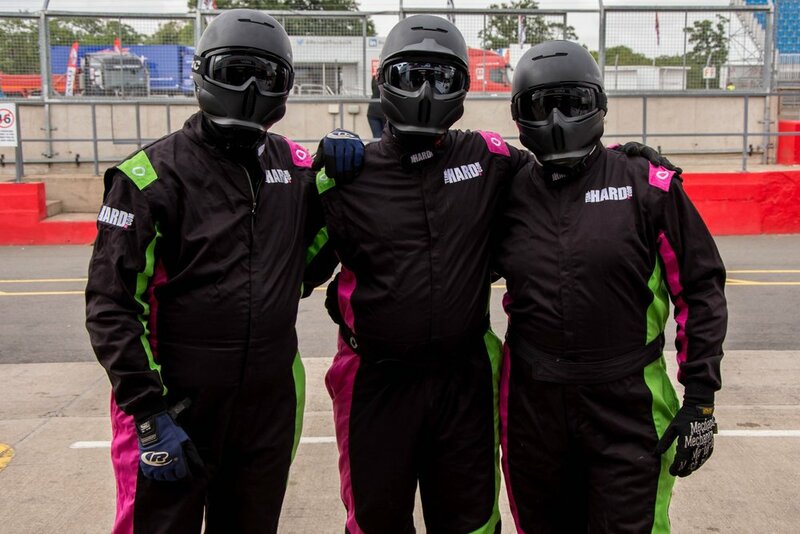 We have developed a range of non FIA approved suits to cater for these needs. All of the usual customisation options apply so it is now possible to make the mechanics and the driver match, creating the ultimate team image.